This is the Aladdin Figure Play Set. 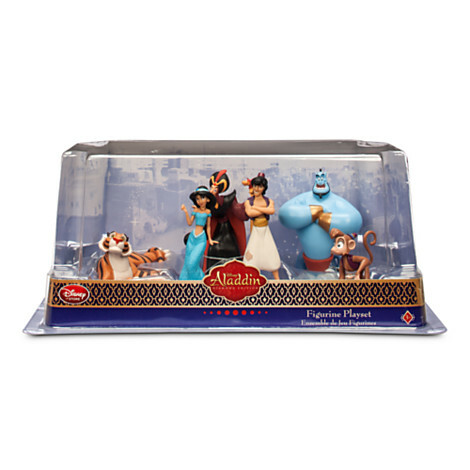 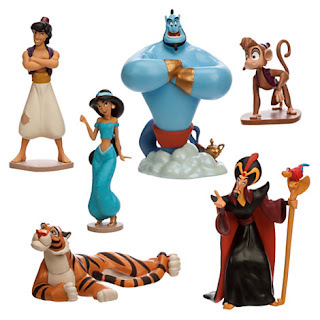 Dream up a whole new world of adventure with our Aladdin figure set. Every playtime wish is granted as six storybook friends and foes soar on a Magic Carpet ride of pure imagination.